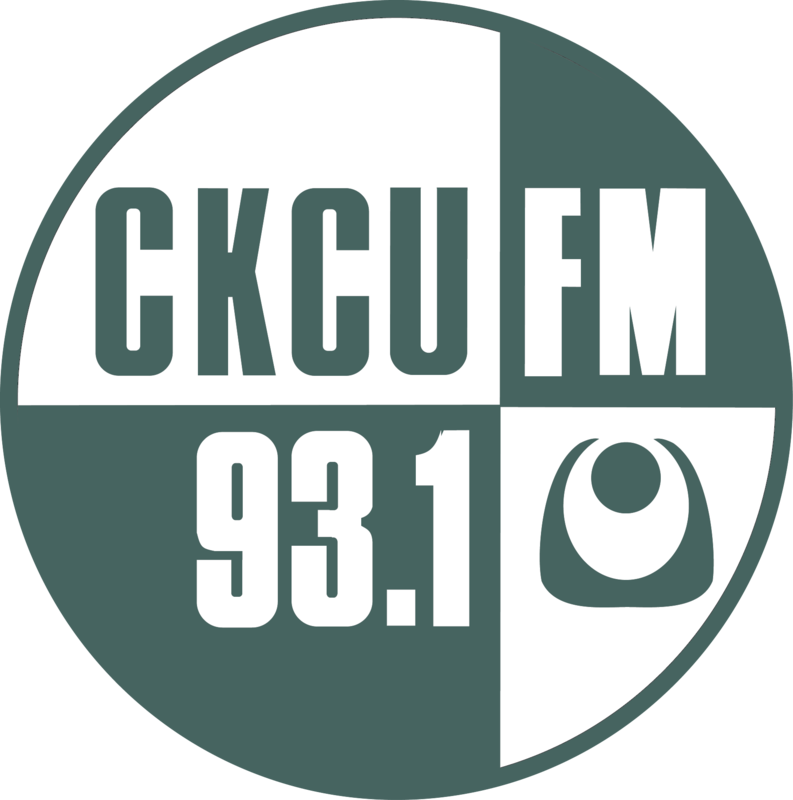 Friday August 3rd, 2018 with CKCU Radio camp kids! This week's radio campers showcase the work they've done this week. Be sure to comment and let the kids know how awesome they're doing! Great fun! Just make sure everyone gets right up to the mic! Now I want play Clash Royal! Great review! Great Meagan Trainer interview. ! Fn show. Great Job Guys! Love the alien skit! Loved that car shop ad - but don’t think I’ll be going there! I missed the Meagan Trainer interview. is there a way to hear it again? Great job everyone. Awesome show. Loved the reviews, and great music selections. Kids rule! 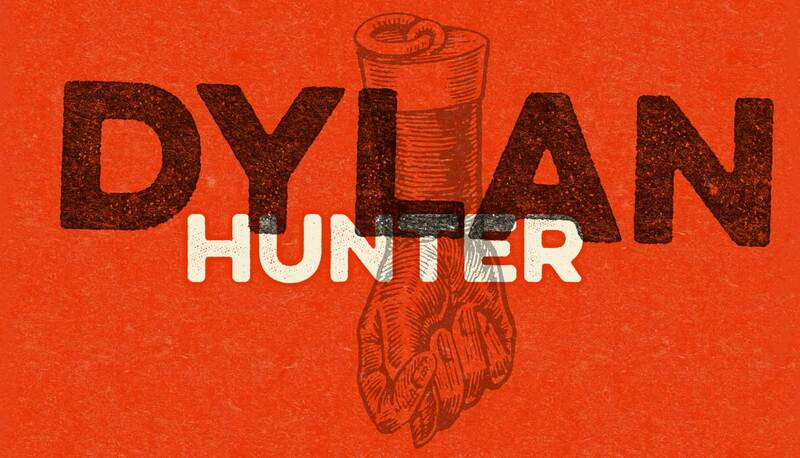 Great song selections, interviews, fake news, and radio plays.